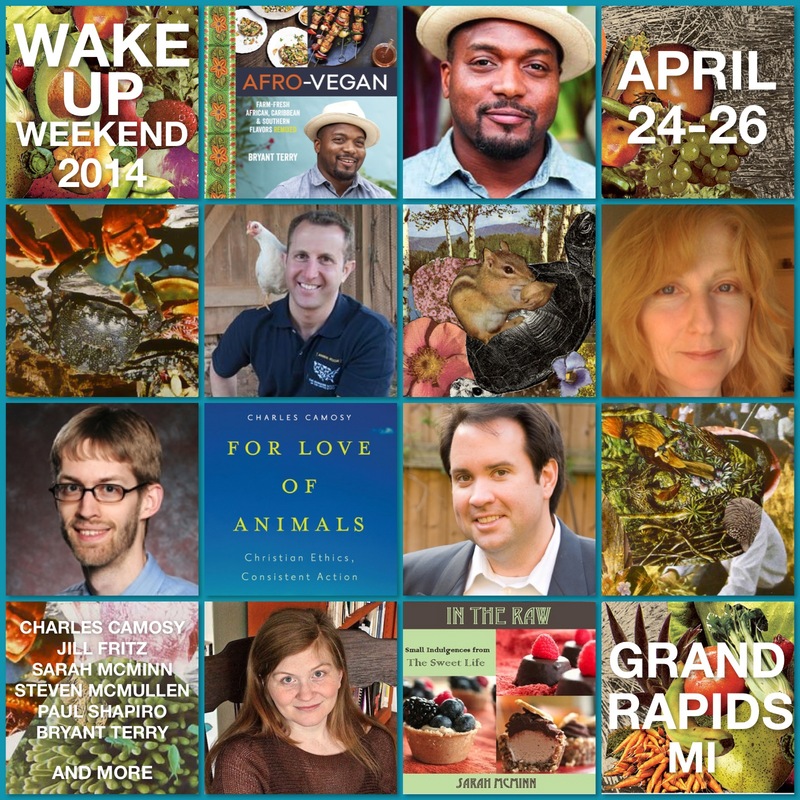 Mark Your Calendars for April 24-26, 2014! Make way for the triumphal return of Wake Up Weekend in just eight weeks! 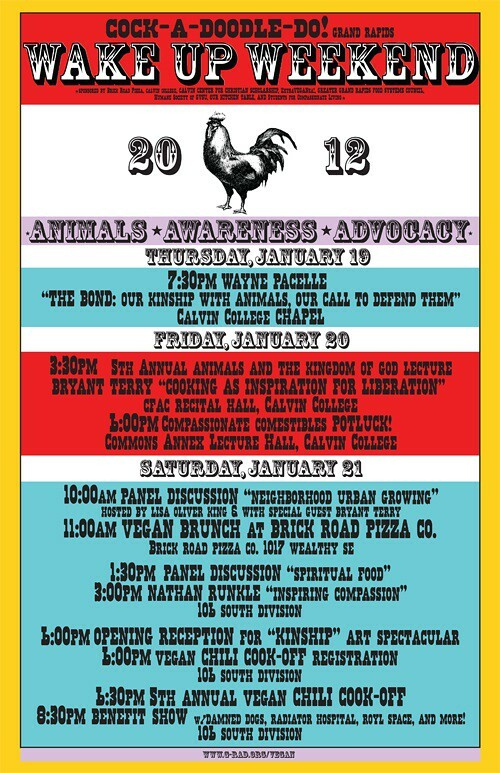 Confirmed speakers include Bryant Terry, Paul Shapiro, Charles Camosy, Sarah McMinn, Jill Fritz, and Steven McMullen. 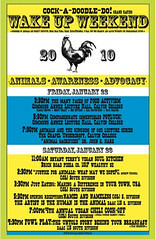 Stay tuned for a full schedule, speaker bios, and interviews, along with breaking news of an exhibition co-curated by Brett Colley and Adam Wolpa, musical guests, culinary events at Bartertown and CVLT PIZZA, and–of course–the opportunity to unseat the defending Vegan Chili Cookoff champions.